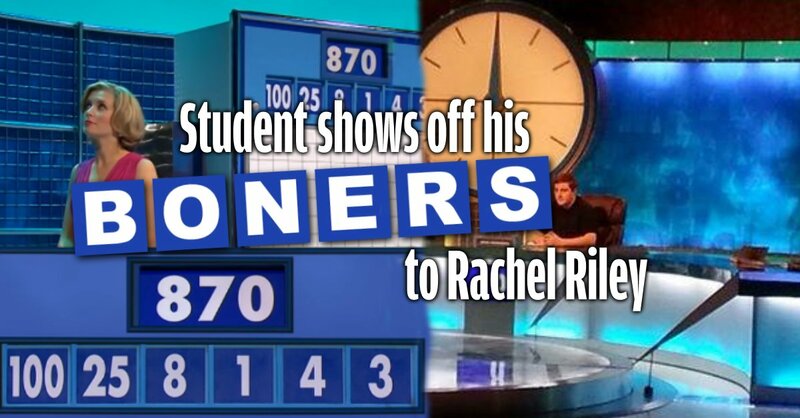 A student tried to shock the nation’s care homes into early graves by spewing filth on the set of Countdown this week. 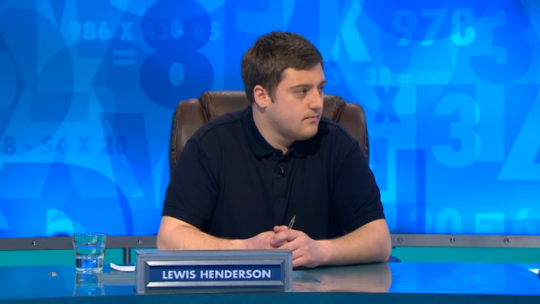 Lewis Henderson appeared on the daytime gameshow on Tuesday – although it was filmed months ago. 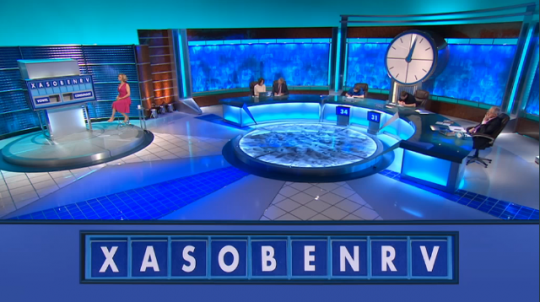 After choosing the letters XASOBENRV in one round, Lewis enthusiastically went for “boners”, undoubtedly startling Nick Hewer. Henderson, who finishes his English & Journalism degree this summer, admits he was worried that the risqué word would be disallowed – but it got Dictionary Corner’s approval anyway. And although Lewis did the show mostly just to be on TV, he says that meeting the glamorous maths whizz “wasn’t too shabby”. Lewis failed to win the show, up against returning competitor Tim Gregory. 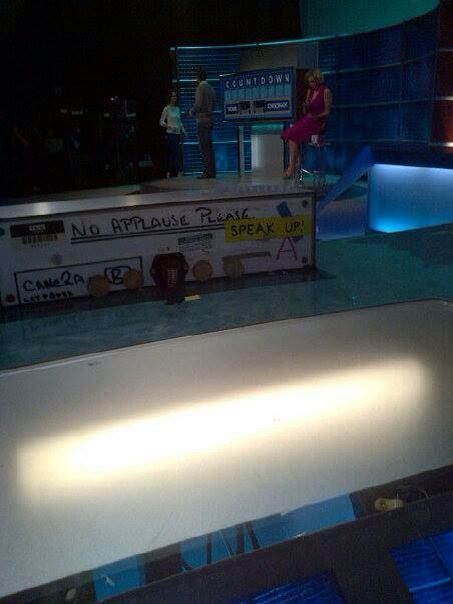 He was beaten by 62 points to 49, although there were two rounds where neither scored any points with made-up words. The show is still available to view on Channel 4’s 4oD website and is available for 30 days after its July 8th broadcast. The ‘boners’ bit starts at about 18 minutes in.